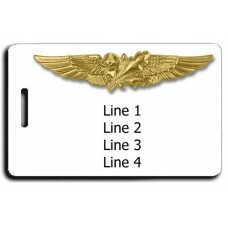 Grab these United States Navy Senior Astronaut Wings Luggage Tag for yourself, or your favorite offi.. 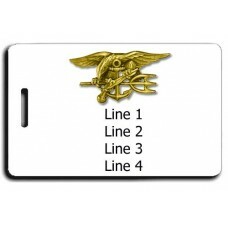 Grab these United States Navy Special Warfare Combatant Craft Crewmen Luggage Tag for yourself,.. 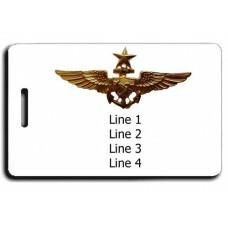 Grab these United States Navy Special Warfare SEAL Trident Luggage Tag for yourself, or your favorit.. 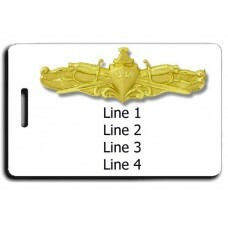 Grab these United States Navy Subsurface Warfare Officer Luggage Tag for yourself, or your favorite .. 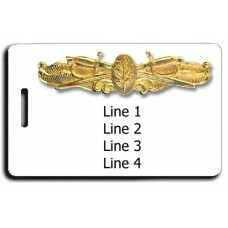 Grab this United States Naval Supply Corps Luggage Tag for yourself, or your favorite officer. We.. 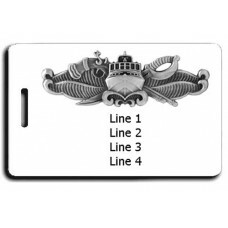 Grab this United States Navy Surface Warfare Medical Luggage Tag for yourself, or your favorite offi.. 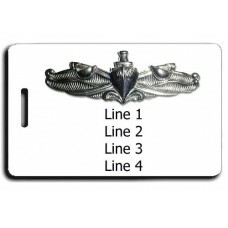 Grab these United States Navy Surface Warfare Officer Luggage Tag for yourself, or your favorite off.. 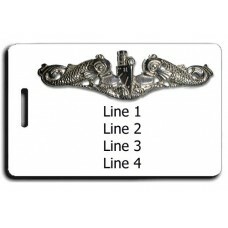 Grab these United States Navy Surface Warfare Specialist Luggage Tag for yourself, or your favorite .. 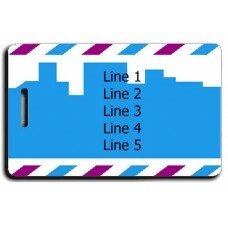 These Security Blue Luggage Tags will add a bit of color to your luggage. 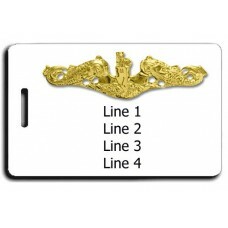 We can print just about.. 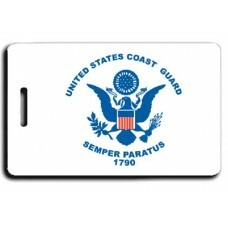 Grab these United States Coast Guard Flag Luggage Tags to show support for the Coast Guard! 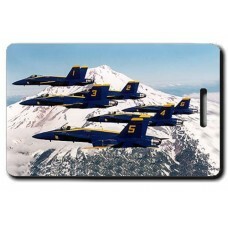 We ca..